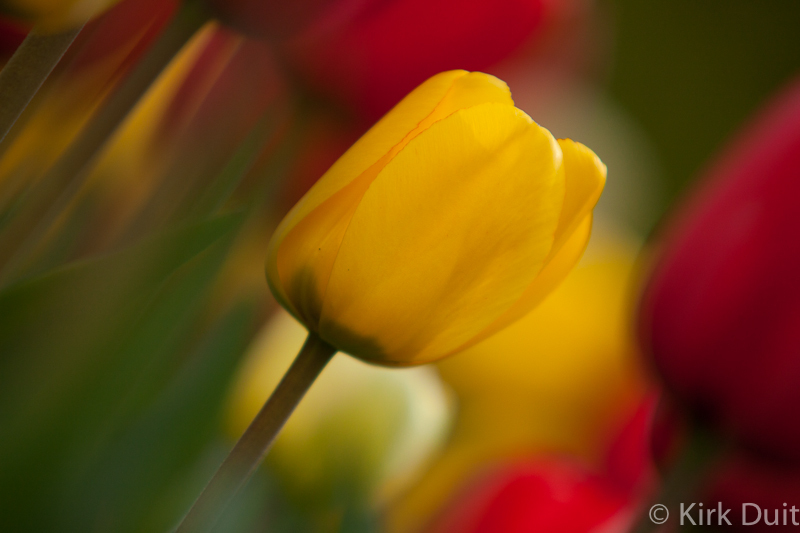 I look forward to photographing tulips every year. 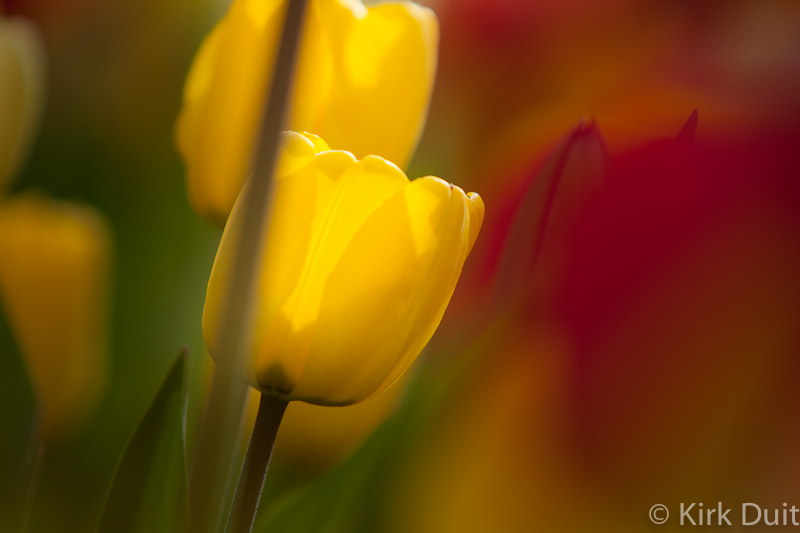 I believe the Tulip Festival in Pella, Ia. was my first photo assignment that I ever gave myself with my very first 35mm “film camera”. Each year I try to present their beauty in a different way.